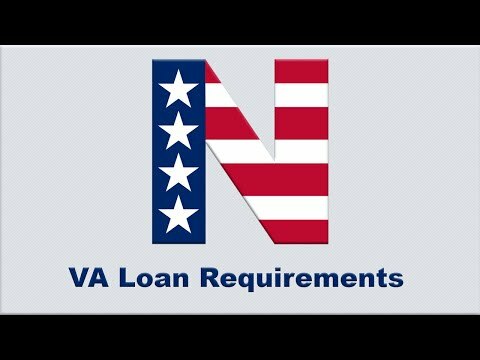 Am I Eligible to Apply for a VA Loan? 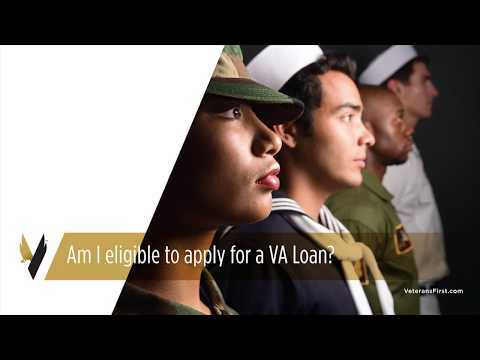 | Veterans First Mortgage : VA loan eligibility starts with your service. For most military members, VA eligibility relates to the duration of service. The bullets above represent a simplified summary of the VA’s service requirements. It is possible to earn benefits if you have not completed one of the above, if you have a qualifying hardship, medical release, duty-related injury, or other-than-dishonorable release listed by the VA. 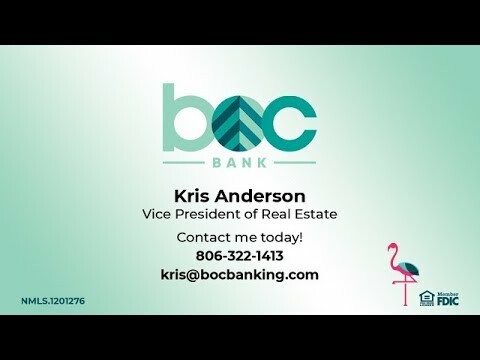 If you’re unsure whether you have the benefit, or how to use it, Veterans First Mortgage can help. 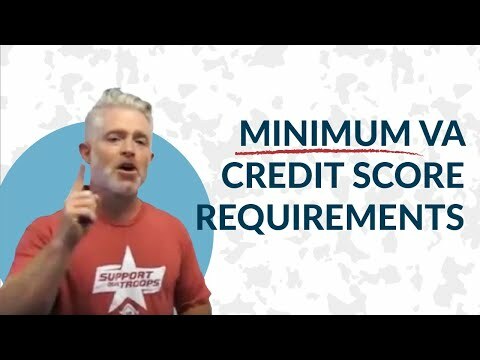 If you’re a Veteran or a surviving spouse, it’s a good idea to watch this video and connect with a VA-approved lender today.